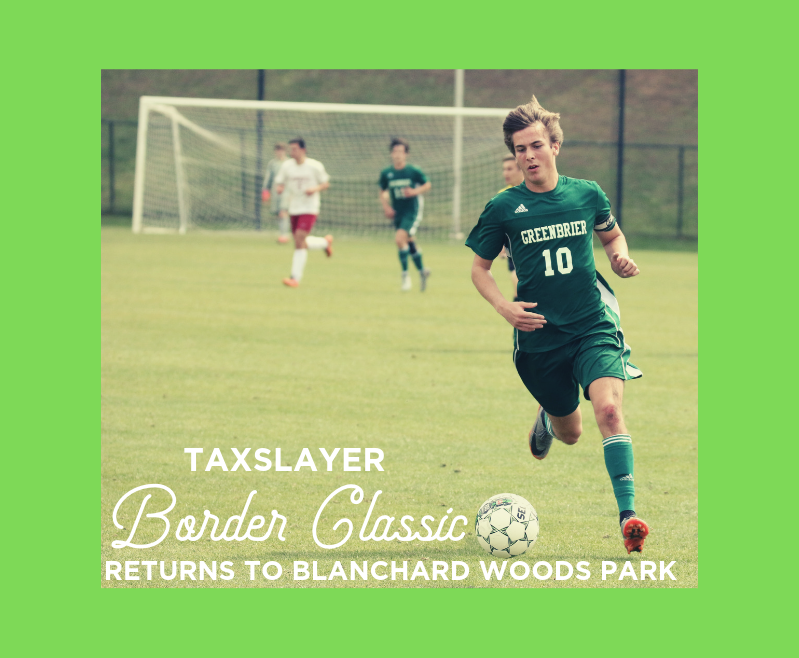 The Taxslayer Border Classic Soccer Invitational returns to Blanchard Woods Park in Columbia County on March 21-23. The Tournament will host 42 Boy’s and Girl’s high school soccer teams from Georgia, North Carolina, South Carolina and Tennessee as well as three Men’s D2 College teams, Lander University, North Greenville University, and Coker College. The Taxslayer Border Classic, hosted by Greenbrier High School in conjunction with Columbia County and the Columbia Convention and Visitors Bureau is expected to bring in an estimated economic impact of over $150,000. This year, the tournament welcomes for the first time the Westminster Schools of Atlanta Girls’ team who is fresh off a fourth consecutive state title in 2018. That makes 12 state titles in all for the Wildcats. This year’s roster includes Talia Staude who currently plays for the U.S. Women’s National Soccer under 17 team. The Taxslayer Border Classic, now in its fifth year, began in 2015. It has seen significant growth since then, beginning with 28 teams the first year to 45 teams this year. All five years have been at Blanchard Woods Park in Evans, GA. Blanchard Woods Park has also hosted the NCAA Men’s and Women’s Soccer Division II National Championship and the Peach Belt Conference Men’s and Women’s Soccer Championship. For Tournament spectator information, teams and schedule click here.